For more than 95 years, MARELLI has been represented in Belgium. 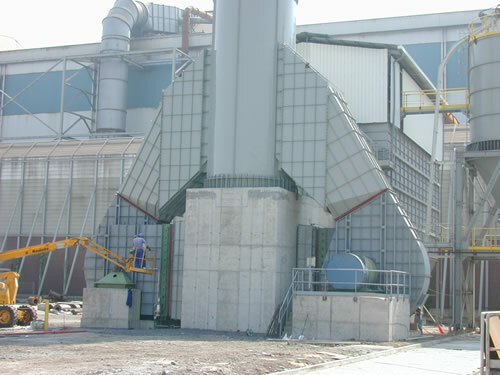 Our company has gained a solid reputation in the industrial ventilation sector and advice, market, assemble and distribute its products to the industrial customers, as final users, integrators, engineering offices and fitters. 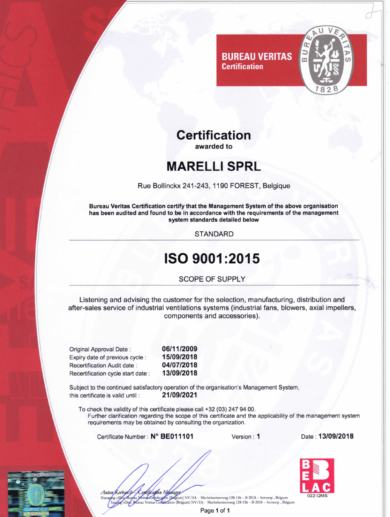 After offering a high quality service for years, Marelli has engaged from 2009 in a policy of Quality Management System, certified according to the ISO9001 standards. The aims are multiple : to ensure the industrial customer (final customers, engineering offices, fitters and OEM) satisfaction, to guarantee the quality and traceability of the goods and services offered by Marelli, to speak the same language than the customer, to assure the continuity of the company, to anticipate the risks and opportunities of the activity and to distinguish ourselves from the competition. Based on the existing issues and on the expectation of the customers, our company is focusing on the understanding of the customer request and in offering him the best solution answering its needs. 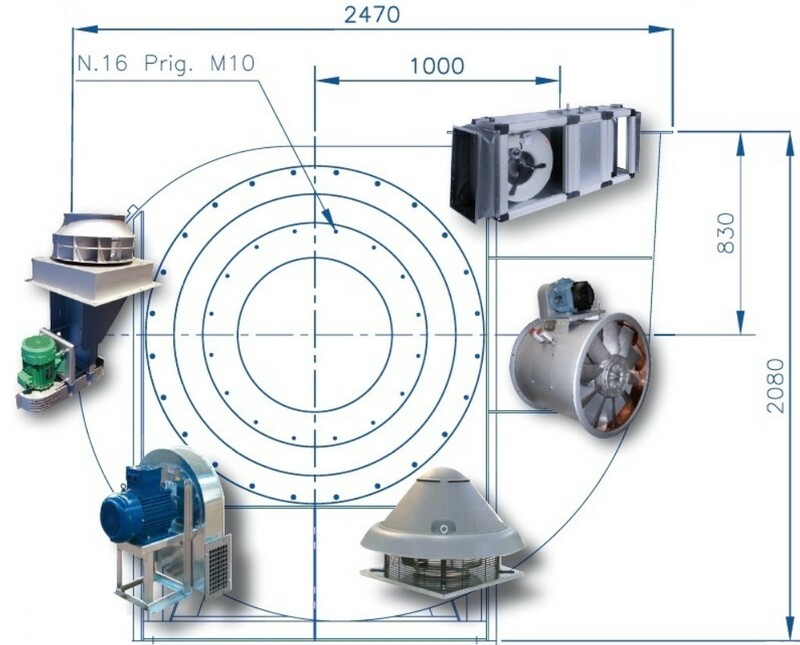 “Listening and advising the customer for the selection, manufacturing, distribution and after-sales service of industrial ventilation systems (industrial fans, blowers, axial impellers, components and accessories”). – to insure the traceability follow-up, in order to guarantee all the customer requirements from the quotation to the after-sales services. – to devote the necessary time and budget to carry out and to improve our Quality System. – to continue the technical and normative watch. – to periodically realize an appraisal of our system in order to make improvements suggestions. 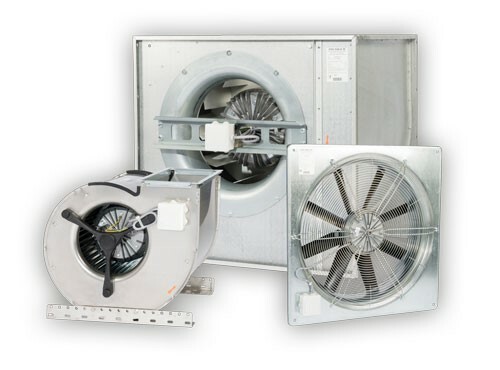 Today, MARELLI offers its customers all equipment for industrial ventilation by representing well-known players of the world-wide ventilation field. Clic on the logo to have access to the producer site. New certificate ISO 9001:2015 with a totally new scope, totally oriented to the customer satisfaction. More info here. Modification of the text from our logo to ‘Industrial Ventilation Solutions‘, emphasizing the search for the best technical solution in industrial ventilation for our customers. 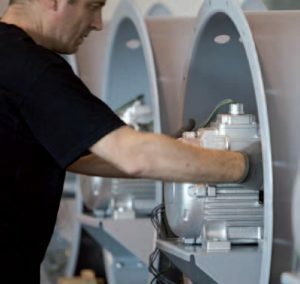 Marelli does not only search a fan, but a solution for its customer. 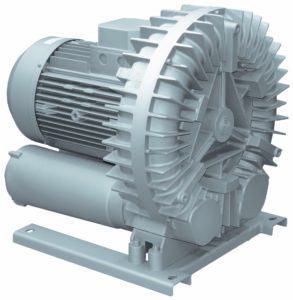 New range of Italian ESAM side channel blowers designed for pressure and vacuüm applications. 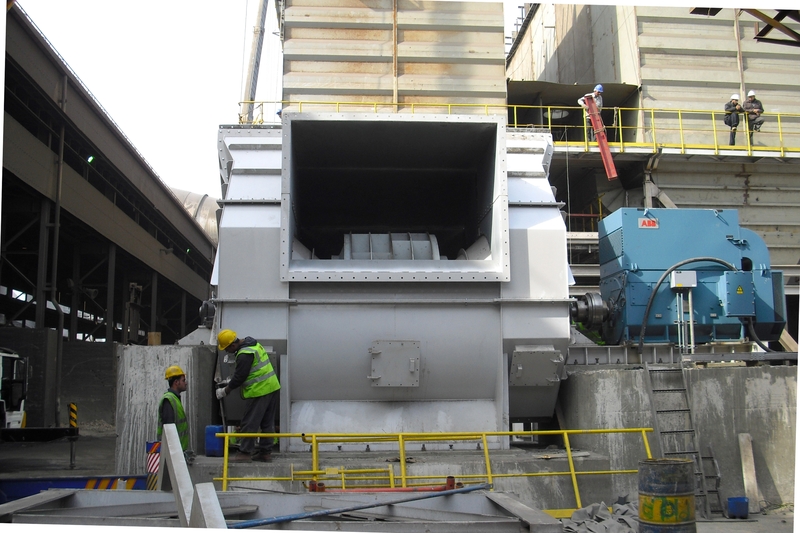 These blowers are robust, compact and maintenance free. Manufactured in die-cast aluminium which ensures a consistent high quality and productivity, they are equipped with two poles mono- or three phases electrical motors from 0,2 up to 25 kW. Marelli has more than 100 lines of industrial fans and 20 lines of pumps in its catalogue, each declining in different versions, offering our customers thousands combinations, including ATEX, special steel, high temperatures and on demand constructions. This assures us to give the right answer to each request. Further to the recent audit from B.V.Q.I. (August 2012), our ISO 9001:2008 certification is renewed for a period of 3 years ! We are convinced that this will allow us to continue with you in a better way. Our new Internet site ‘www.marelli.be‘ is online ! 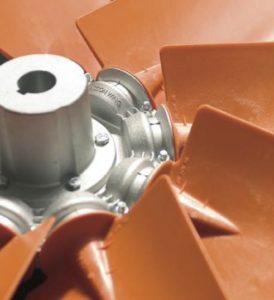 More friendly to use and with more technical data about our fans, impellers and pumps. Beginning of the sale representation of FISCHBACH company (Germany), offering a complete range of compact industrial fans and Air Handling Units with 100% controllable motor, especially designed for HVAC applications. in order to get customers satisfaction, MARELLI passed the certification Audit that ensures the adaptation of MARELLI’s management system to the standard of ISO 9001:2008. Extension of the distribution area to Luxembourg, the Netherlands, northern of France, Great Britain and Switzerland. Beginning of the sale representation of HASCON company (Italy), specialized in the production of axial impellers. Creation of our Internet site ‘www.marelli.be‘, continuously updated. A new commercial spirit is given, giving priority to the optimal research of technical solutions answering the customer requests. 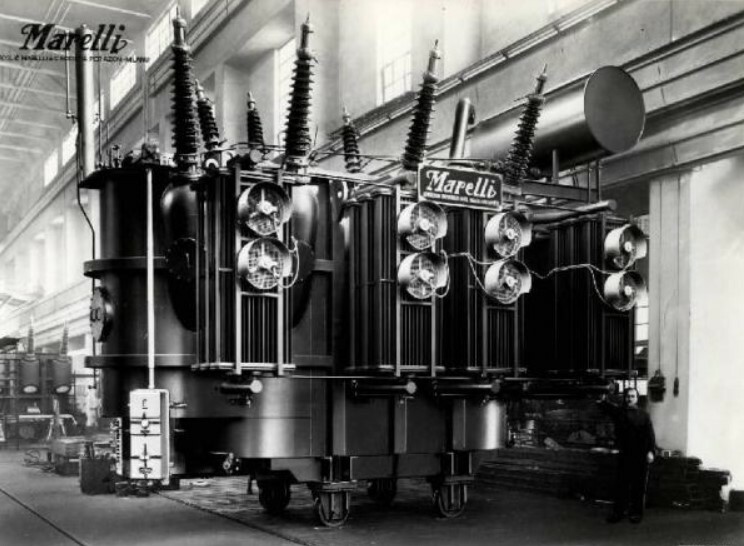 Creation of the Marelli-BALTOGAR company, producer of heavy-duty fans. Creation of DYNAIR company (Italy), and representation in Belgium, with a new range of fans, so completing the existing one. 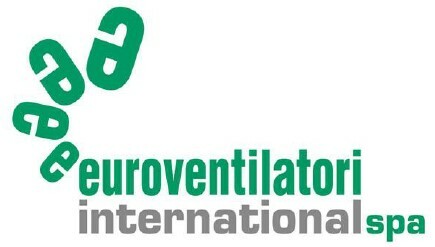 Creation of EUROVENTILATORI company (Italy), that takes over the production and sales of the Ercole Marelli fans, that we continue to distribute in Belgium. Big financial difficulties, judicial inquiry and compulsory liquidation. The group is splitted in several new companies. Due to an important fall in prices in the electro-mechanical sector, restructuration in 4 sectors : energy, road and rail systems, mass production and aerotechnics. Marelli becomes a worldwide group, active in the industrial sector. Staff exceeds 7.100 people. Production of power plants for steel industry, shipbuilding and for rail and road transport. Beginning of the production of industrial pumps for civil engineering. Production of industrial alternators and high power transformers. Creation of the Belgian subsidiary and beginning of the sales representation in Belgium of the ‘Ercole Marelli’ products. 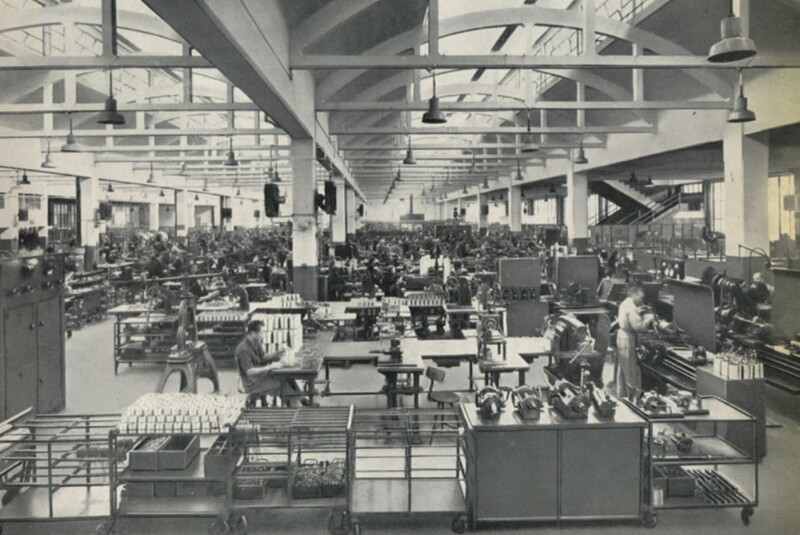 Beginning of the production of electrical motors, water pumps, industrial fans and electrical transformers. 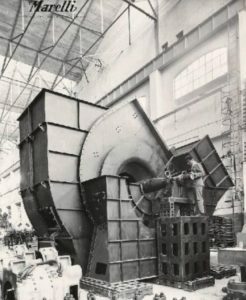 Production of the first “agitatori d’aria“, precursor of the present fans. Five years later, Marelli becomes the world leader for this product. Creation of the Italian “Ercole Marelli” company in Milan (IT).